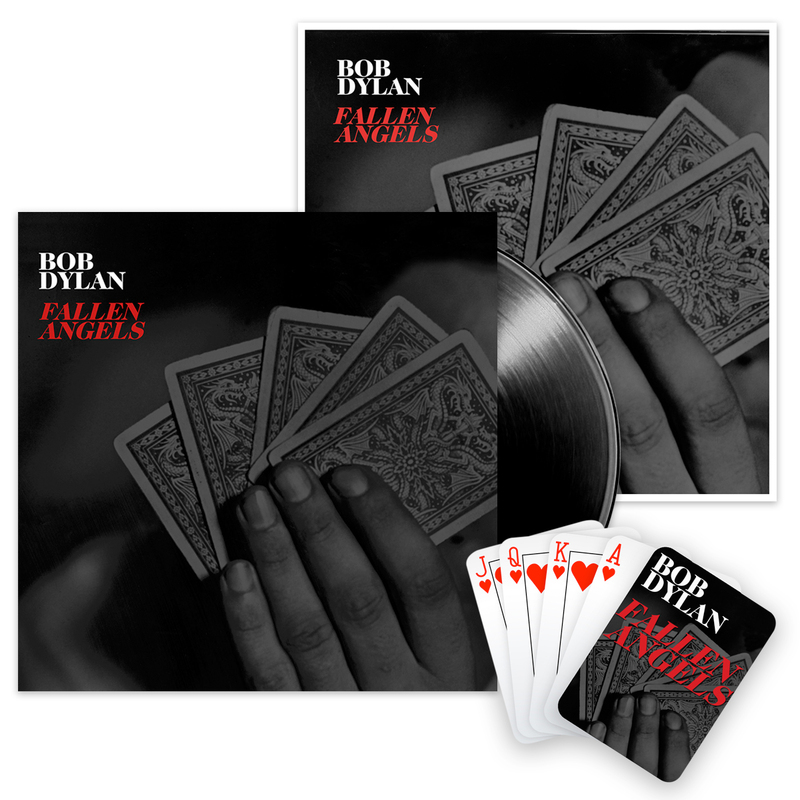 Bundle includes Fallen Angels 150g Vinyl LP, EXCLUSIVE LIMITED EDITION 12"x12" album cover poster and EXCLUSIVE deck of playing cards. Thank you so much for a great album! I just saw you in Barrie, Ontario not that long ago. It was a great show, my first. Thanks again, for everything!